Ottawa is amazing. Put it on your bucket list. You will not be disappointed. Ottawa is the capital of Canada and it is located in southern Ontario, near the city of Montréal and the U.S. border. 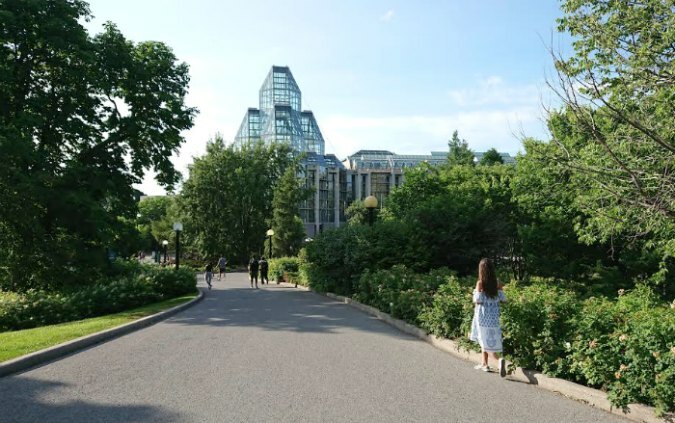 In fact, when we were planning our Northeast road trip, we had Montreal on our Canadian vacation destinations list and just added a night in Ottawa on whim. It turns out it was actually my favorite city from our whole trip! The downtown is so exciting, accessible, and beautiful. 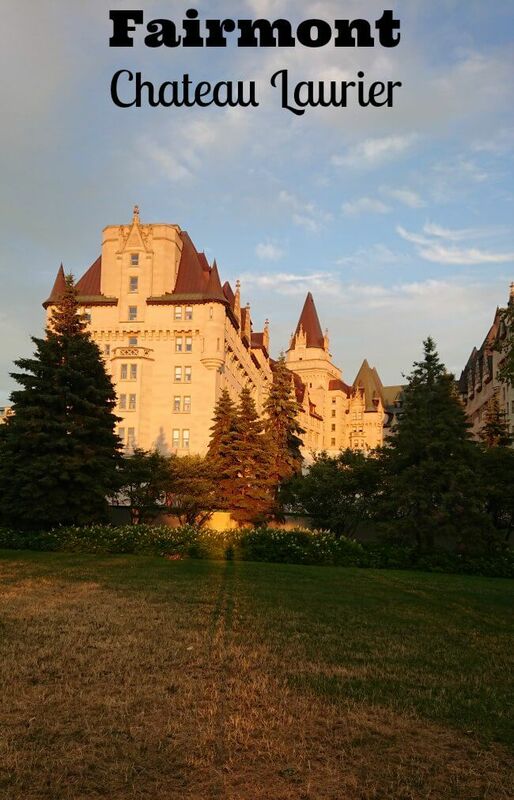 And the absolute best hotel in Ottawa is the Fairmont Chateau Laurier Ottawa because it is gorgeous and perfectly located. I don’t often use superlatives like that but I just fell in love with the Fairmont hotel in Ottowa. The Fairmont Chateau Laurier Ottawa did provide a room in order to facilitate review. Side view of the Fairmont Chateau Laurier Ottawa from Rideau St. 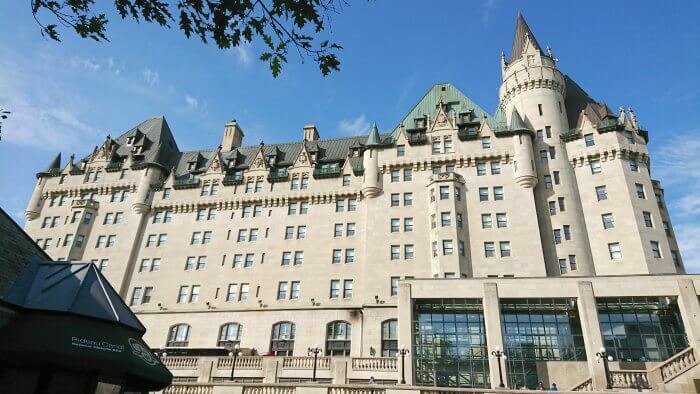 I selected the Fairmont Chateau Laurier Ottawa because Fairmonts are always nice. I also loved it’s perfect downtown location so we could just park at the hotel and walk everywhere we wanted to go. As it turns out, it was not only the perfect location, it was also a major attraction- the castle is just such a beautiful piece of the Ottawa skyline. View of the back side of the Fairmont Chateau Laurier in Ottawa, Canada. The room was very nice with the elegance you expect in a luxury hotel. There was also a desk area and seating area. There were nice toiletries and bathrobes available for use. 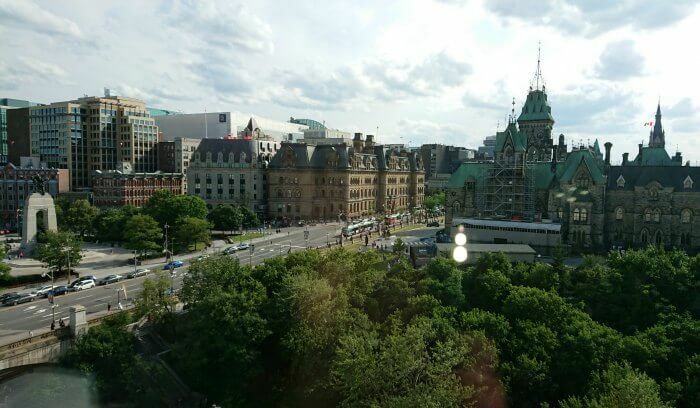 The views of the city from the Fairmont Chateau Laurier Ottawa are fantastic. View from my Fairmont hotel room of Rideau St. 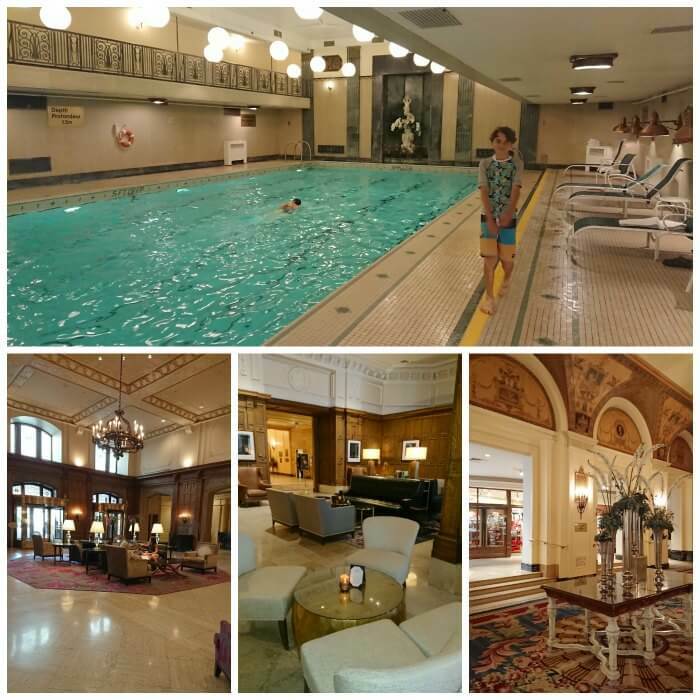 The Fairmont Chateau Laurier Ottawa offers a beautiful lobby area, shops, dining, a pool, and exercise room. 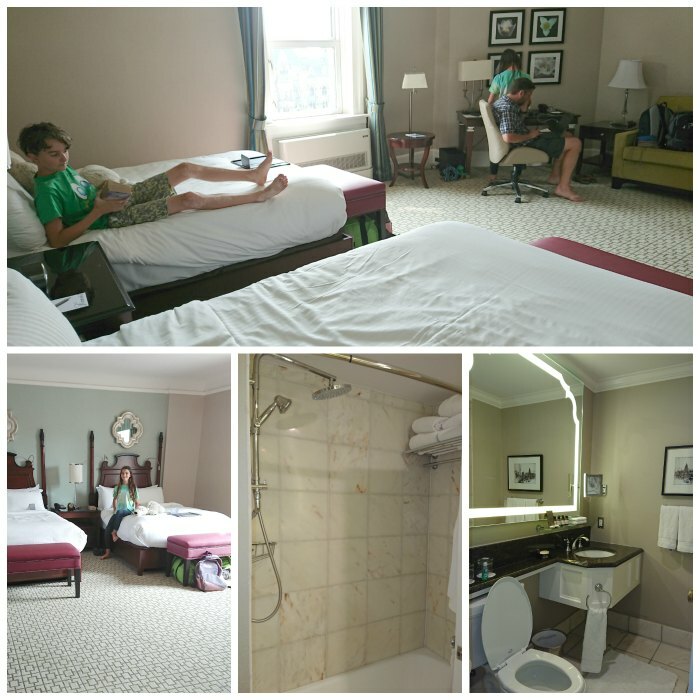 Ottawa was my favorite city on our 3 week long road trip and the Fairmont was my favorite hotel. 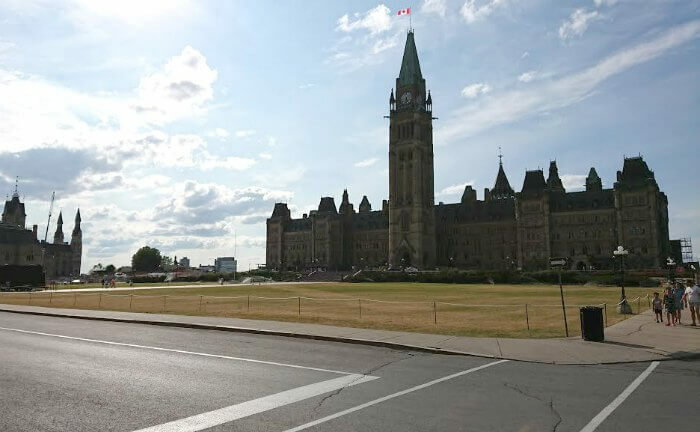 All of these Ottawa tourist attractions are within walking distance from the Fairmont Chateau Laurier. So lovely to stroll along the Ottawa River and look at the grand, neo-Gothic building and manicured grounds that host Canada’s legislature. Tours available. 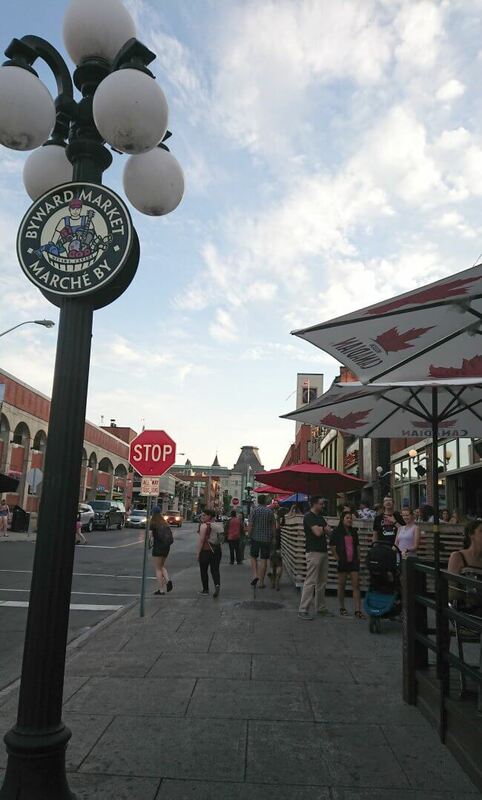 ByWard Market is a very happening section of downtown to walk through. It is full of trendy restaurants and pubs as well as outdoor market stalls with arts, crafts, and specialty foods. A great area to pick up souvenirs. 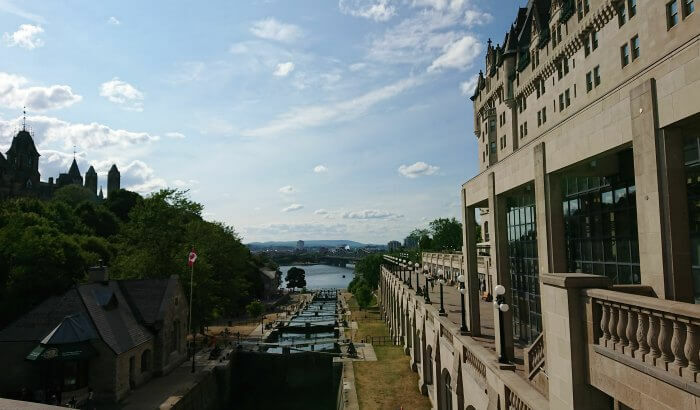 The Rideau Canal, is 202 kilometres (125 miles) in length and it connects the city of Ottawato Lake Ontario and the Saint Lawrence River at Kingston, Ontario. It is very cool to be able to watch it work and see boats slowly travel through the canal as water is levels change. It is actually a UNESCO World Heritage Site. A walk in the park behind the National Gallery of Canada gives you views a great modern sculptures as well as access to Napean Point. From there you can see the Samuel de Champlain Statue as well as gorgeous views of Ottawa over the river. I hope you enjoy Ottawa as much as we did? 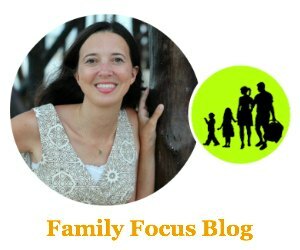 What are you most looking forward to doing in Ottawa? 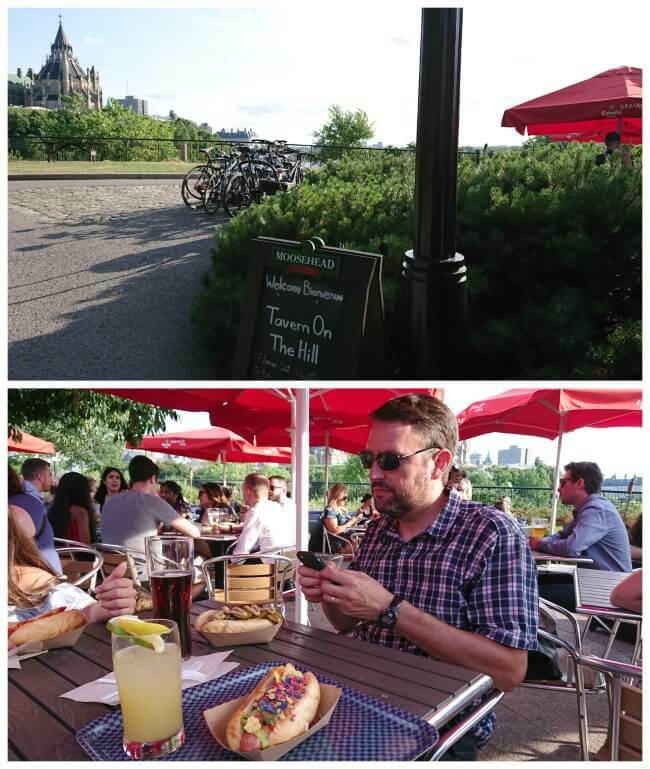 Do you have any favorite spots in Ottawa you would suggest?